Crossrail – further contract awards! This announcement from Crossrail Limited lists the second batch of contracts released to consultancies under their framework agreements. 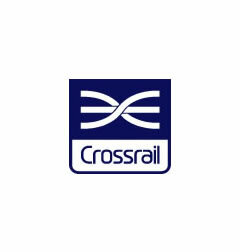 Click here to view the full bulletin at www.crossrail.co.uk. The Crossrail project is a massive undertaking and will be designed and constructed by numerous consultancies and contractors. From new structures to new shafts and tunnels – this is exciting civil engineering! 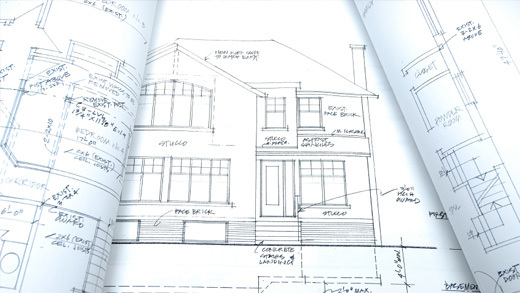 CAD-Resource is actively seeking to secure outsource work from the consultancies undertaking Crossrail design work – we’ll publish updates here!